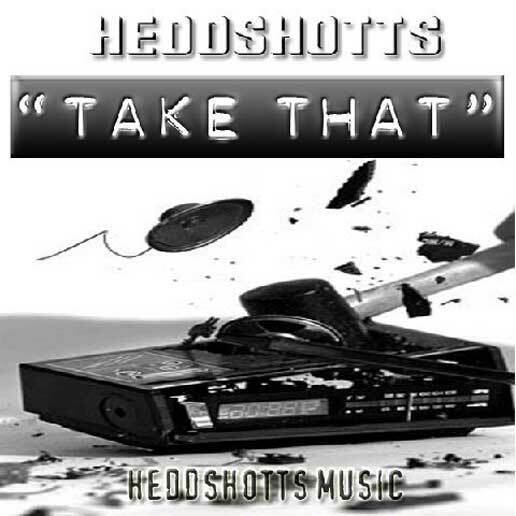 Mass Hip Hop: Heddshotts "Take That"
Heddshotts is a collective group of emcees based in the South Shore (MA), with members hailing from Connecticut and Massachusetts. The five members that comprise Heddshotts are Lateb, Slantsight, INF, Sullee, and Mello Dee, who also handles the bulk of the groups production. Be sure to follow on their Facebook and Twitter pages.